The much rumoured Oppo R11s and R11s Plus have received fresh leaks as they have been listed on TENAA. Oppo already officially announced the AI backed front cameras on the Oppo R11s and R11s Plus. Both phones are tipped to come with a full screen display with 18:9 aspect ratio. 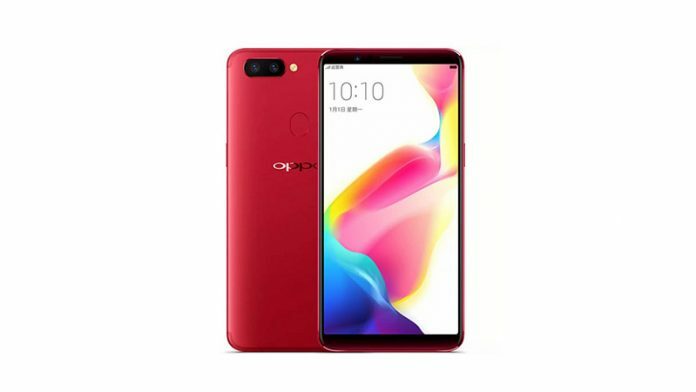 Now, the Oppo R11s and R11s Plus have been spotted on the Chinese certifications website TENAA and some specifications match with those from the previous leaks. Both the phones are shown with an 18:9 aspect ratio full-screen display. Cameras on the Oppo R11s and R11s Plus have already been announced to come with AI backed beautification. The Oppo R11s and R11s Plus are this year’s flagships from the Chinese smartphone maker. The smaller Oppo R11s is expected to feature a 6 inch display while the R11s Plus is tipped to pack a 6.43 inch display. Both devices come with an AMOLED panel bearing full HD+ (2160 x 1080 pixels) resolution. In terms of optics, both the Oppo R11s and R11s Plus are hinted to pack a 16MP + 20MP dual camera setup at the back. On the front, there is a 20MP front-facing camera which is backed by Artificial Intelligence which manages the Beauty mode. Coming to hardware, both the phones are tipped to be powered by a Snapdragon 660 octa-core processor with Adreno 512 GPU. While Both the phones are expected to offer 64GB internal memory with 256GB expansion option. The R11s is tipped to come with 4GB RAM and the R11s Plus is expected come with 6GB RAM. 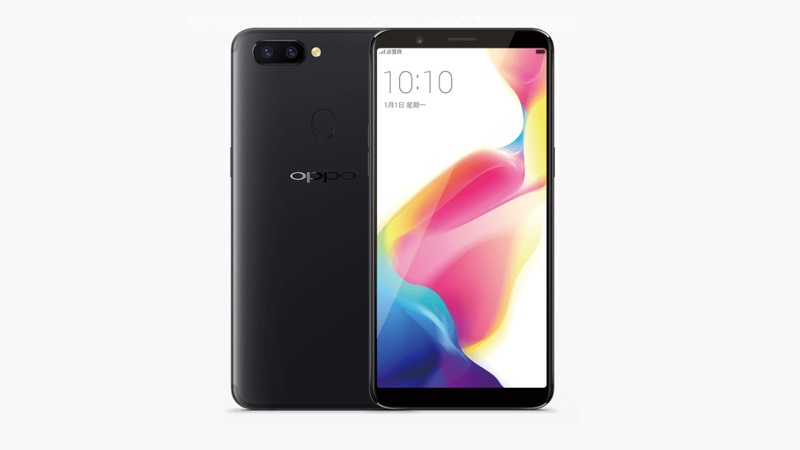 Anticipated to come with ColorOS based on Android 7.1.1 Nougat, the Oppo R11s may come with 3,120 mAh battery while the R11s Plus is expected to be backed by a 3,880 mAh unit. Both phones are expected to be Dual SIM 4G VoLTE smartphones with Bluetooth, WiFi, GPS, USB Type-C, and a 3.5mm earphone jack.